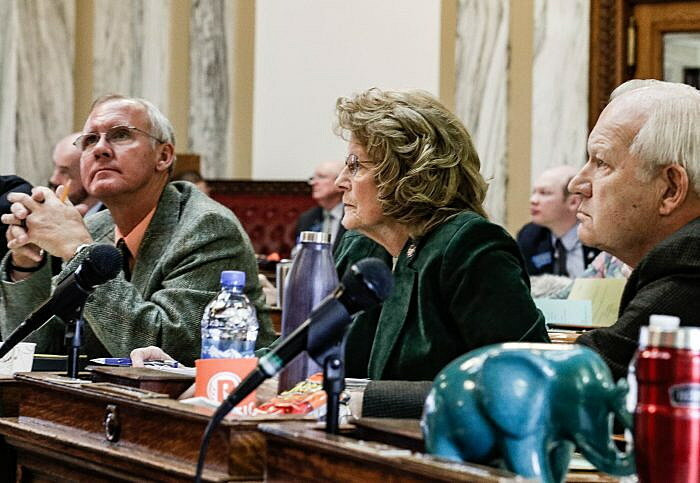 (UM Legislative News Service) Taxes are shaping up to be one of the big debates of the 2019 Montana Legislature. The budget estimates from the governor’s office and the Legislative Fiscal Division are roughly the same — about $10 billion over two years to fund a variety of state agencies and programs. The budget includes everything from education to the state’s share of Medicaid expansion. But, Democratic Gov. 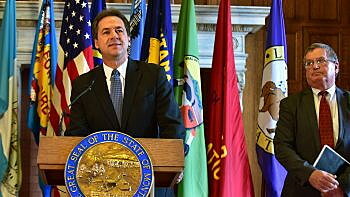 Steve Bullock’s budget proposal is asking for tax increases, mostly on tobacco and liquor. The increase would bring in more than $160 million in new revenue to help fund special programs, like investing $12 million into public preschools across the state. Bullock said tax increases are necessary to keep a stable budget and that he doesn’t want the state to be set back by unexpected expenses, like in 2017, when the severe fire season depleted state resources. Rep. Nancy Ballance, R-Hamilton, is chair of the House Appropriations Committee. She said new programs, like grants that would provide $2.4 million for at-risk children, will be discussed. But, they wouldn’t be funded with any new sources. Rep. Llew Jones, R-Conrad, said that while these new programs have merit and come with good intention, there’s a limited amount of funding. “Our source of money is a taxpayer somewhere who wants to receive some services, but would rather not have his pocket completely empty,” said Jones, who is the chair of the Joint Appropriations Subcommittee of Education.